Tinie Tempah stopped traffic in the middle of NYC... for a cup of tea. 4. 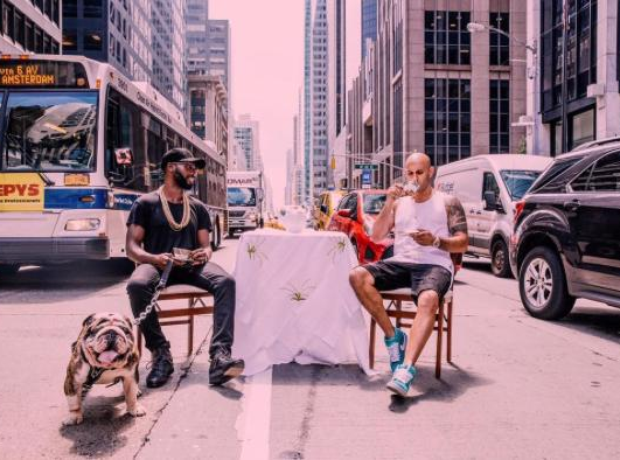 Tinie Tempah stopped traffic in the middle of NYC... for a cup of tea.